False Albacore can be very selective as to bait fish size and color. 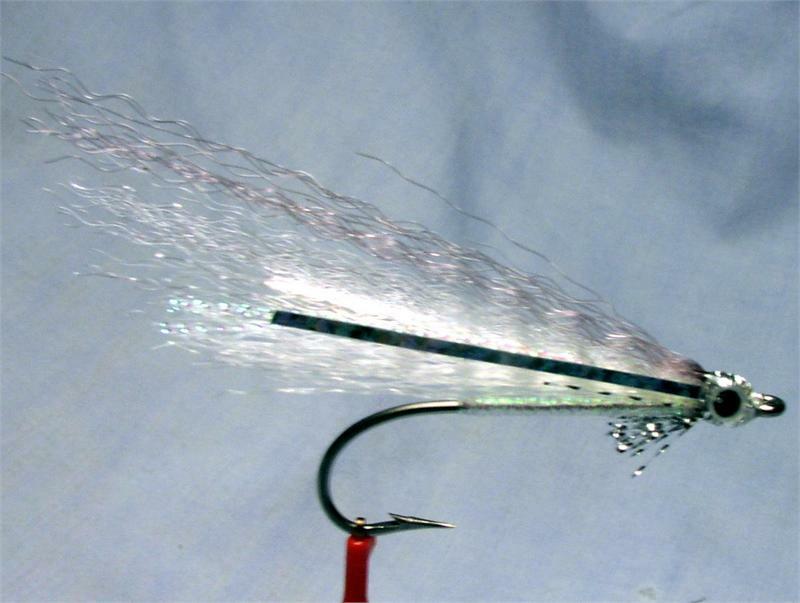 This False Albacore pattern is designed to imitate Silverside rain bait, which is an important prey item from Massachusetts to Maryland. Our field testers have proven this to be an effective small anchovy imitation.